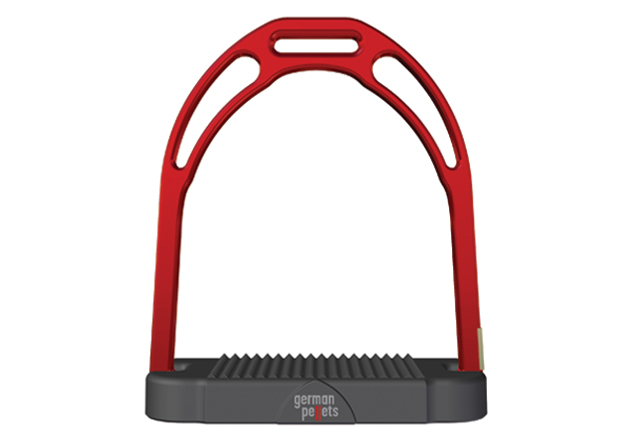 JER range of stirrups has grown and evolved in it's materials, its' finishings and its' colours, consents a series of personalizations “ made to measure” through which a rider can express at best his style and his emotions. 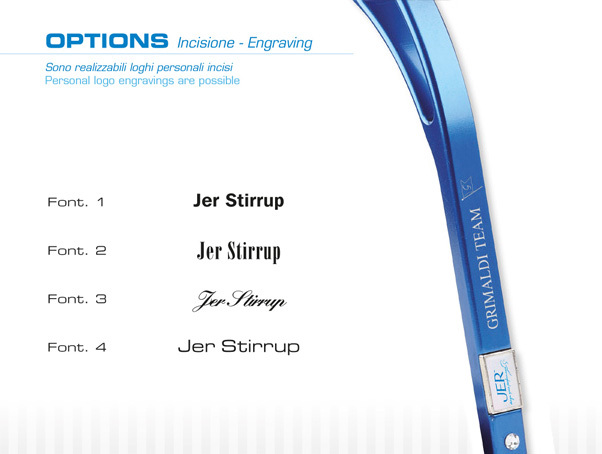 The stirrups as shown in the photos can have, in place of the Jer logo, the country flag of any country requested. 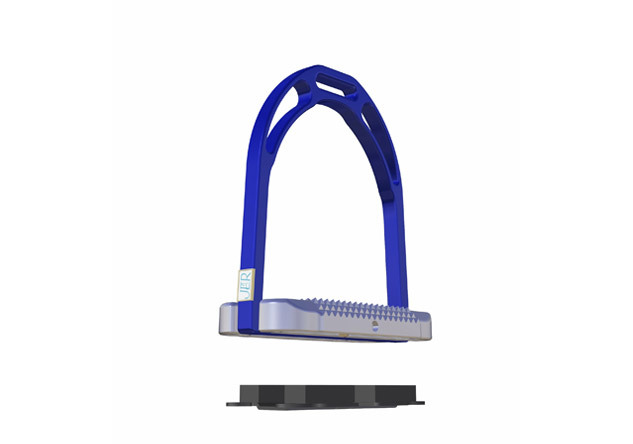 Alternatively it is possible to choose to have, instead of the country flag, the logo of the riding school, centre, club, or of the team, etc. 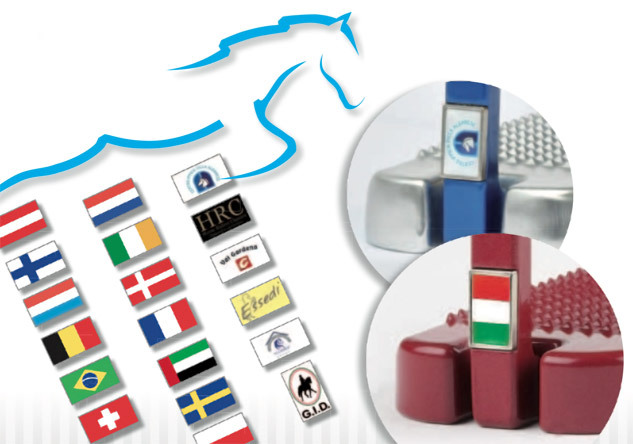 For the realization of the logo “flags” it is necessary to contact us for the logo approval. 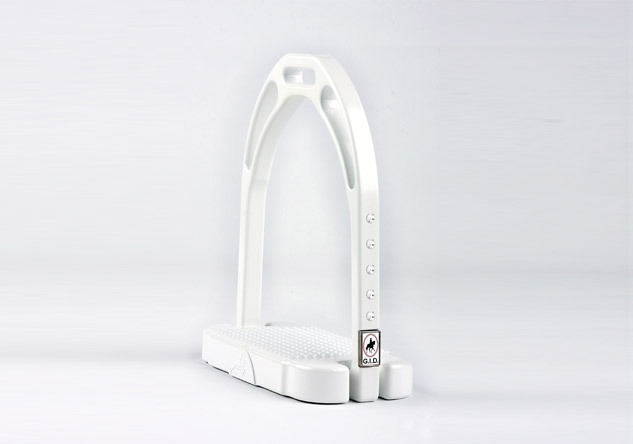 The stirrups become original and exclusive when they are engraved on the arch with your personal name, the name of your horse or both. 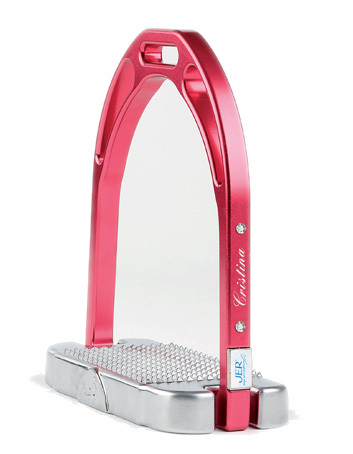 In addition you can choose the letter writing amongst 4 types of carachters. 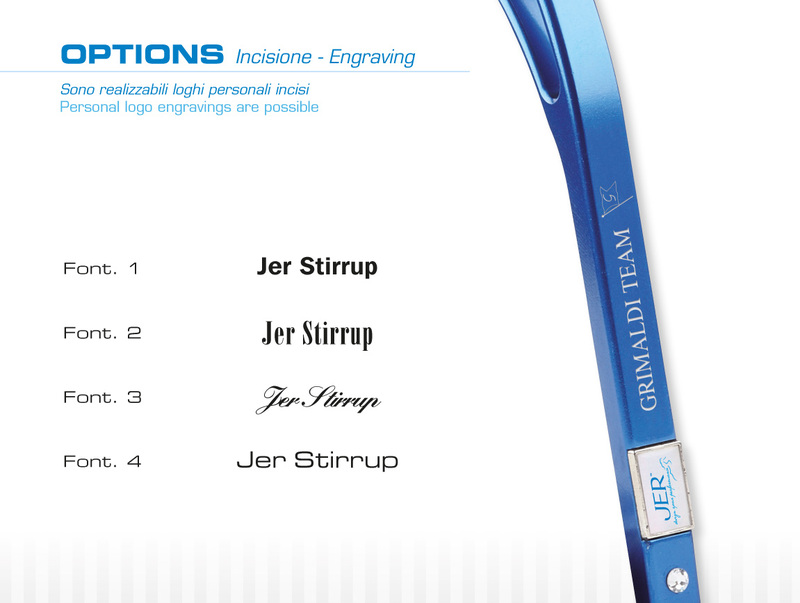 Jer also offers the possibility to engrave a logo on the arch, which could be that of the riding school, centerr or club, the team or the event, etc. 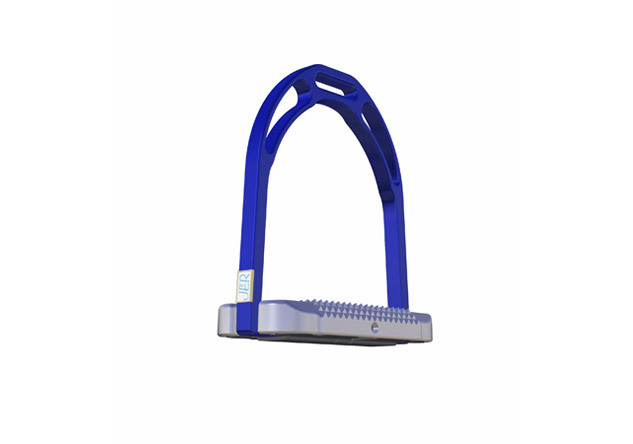 It is neccessary to contact us for the logo approval. 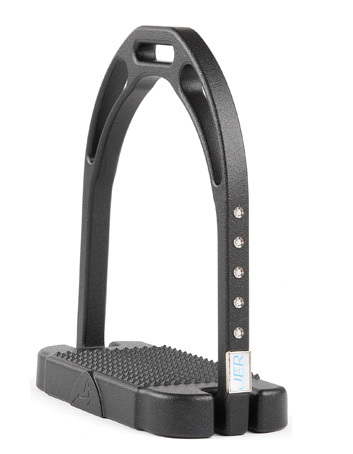 The swarovsky settings give a touch of light and refined preciosness to the stirrups. 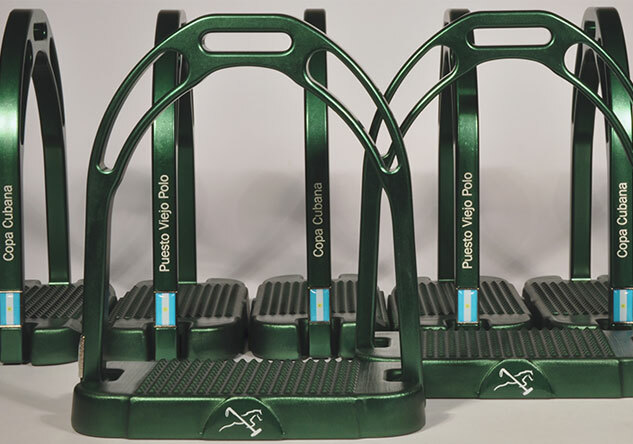 Where to position them and how many is always upto your desired choice and taste. 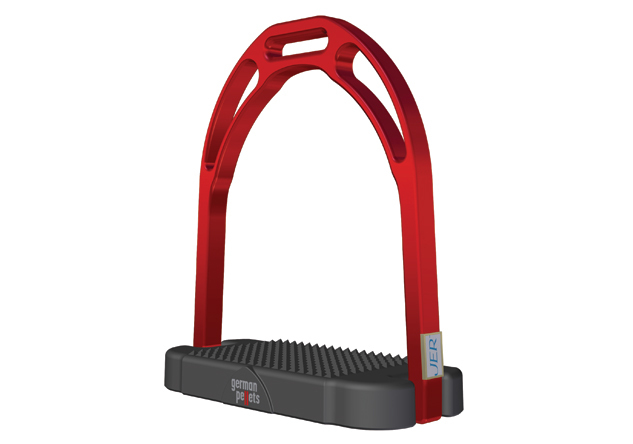 Our base stirrups weigh 400grams each. 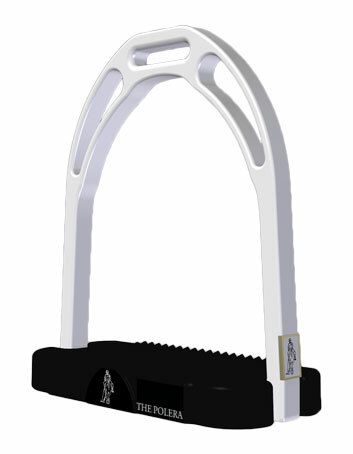 Some riders however, mainly for dressage, request slightly heavier stirrups. 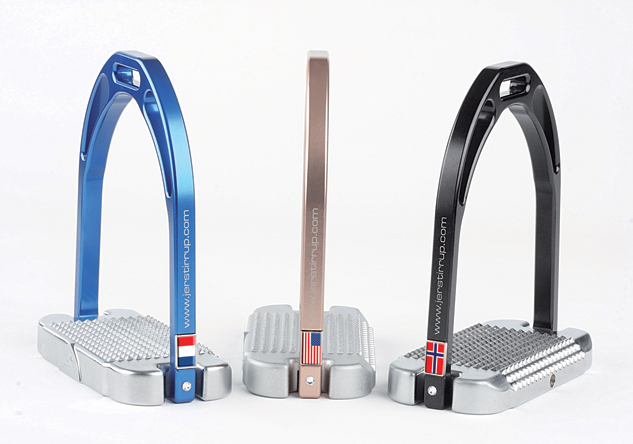 For this reason , on request, our stirrups can be of different weights which are 500gr., 600gr. Or 700gr. Each. 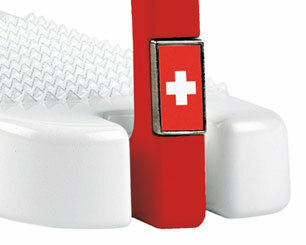 The weights are invisible since they’re fitted into the tread, and can be removed or fitted at any time. 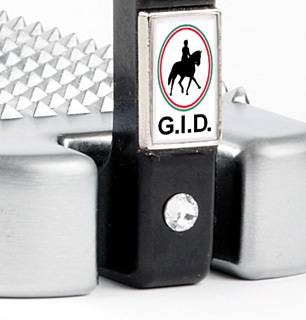 Amongst the various customized options, there is the possibility to have a personal logo on the “shield” in front of the tread, in place of the Jer horse. 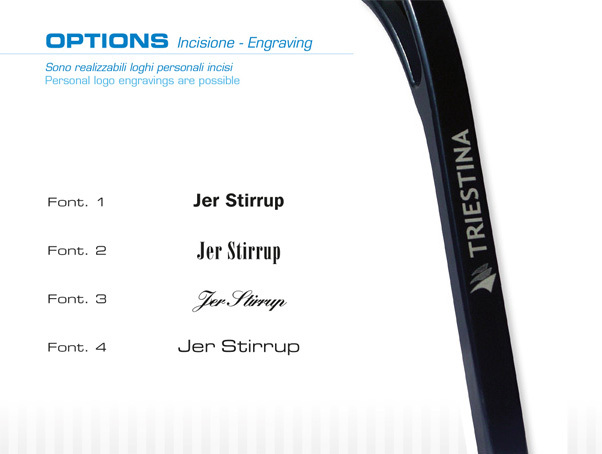 For this option kindly contact us. JER transforms stirrups-irons into a technical, soberly elegant and original sport complement.